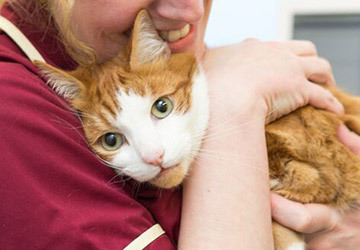 Caroline and the rest of our vet nurse team have put together a guide to the most common cat tail movements, so you can learn to identify and translate each one. This includes our handy infographic and also some descriptions below. 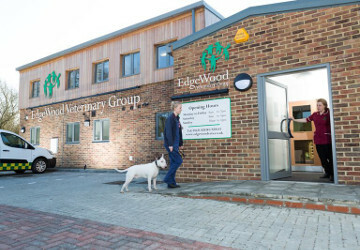 However, if you have any questions or concerns about your cat’s behaviour, don’t forget you can always consult the experts here at Edgewood Veterinary Group. A straight, vertical tail is a good sign, as it means your cat is feeling friendly, happy and confident – and if there’s a quiver, it means they’re especially pleased to see you. A question-mark-shaped tail often suggests that a cat is feeling playful, so why not get out a few toys? When your cat is concentrating – for example, watching something out of a window – it means they’re particularly interested in something. Your cat may feel fearful or nervous. 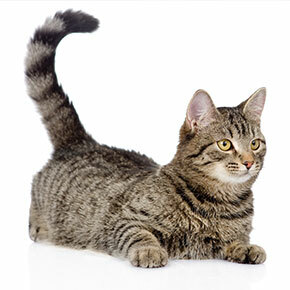 This makes your cat’s tail appear bigger, so they’re likely to do it if they feel threatened. This means either your cat is ready to pounce; or that they’re upset. STAY AWAY. Your cat is feeling fearful or aggressive, so don’t approach them. If this happens frequently, you may wish to get in touch with us for advice. 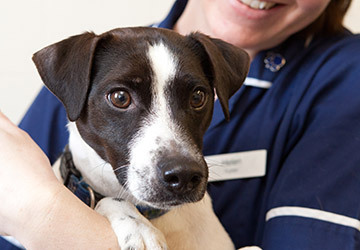 We’re always ready to help cat owners in or around Purleigh.